The tranquility of an early morning is second to none. In my opinion, you get a heartwarming view of humanity in the wee hours, one that’s rare to see once the harsh reality of the sun kicks everyone into a forceful start and people are rushed into their day-to-days. The people look alert and purposeful, they’re filled with optimism for the day ahead, and it’s beautiful to see the softer side of things. Smiles are abundant, friendly waves aren’t uncommon, and curiosity is seen as a welcome addition to the heartfelt gratefulness that there’s another day to be witnessed and experienced. It’s all rather delightful. 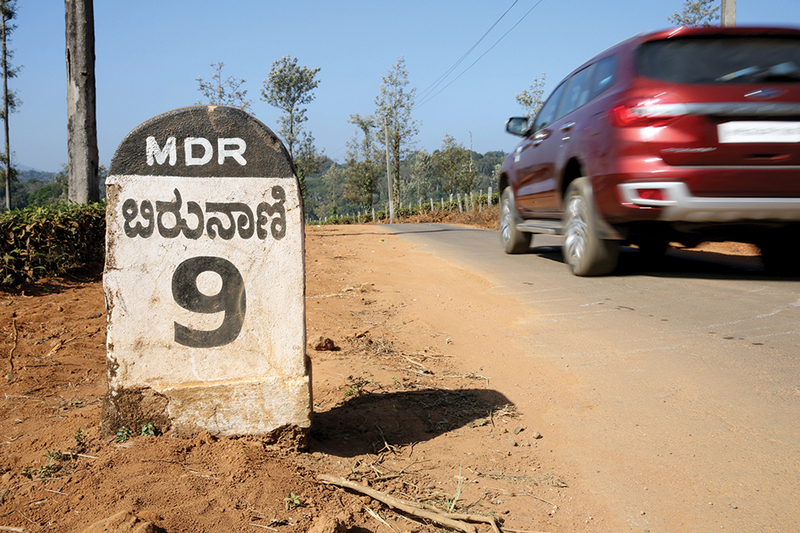 A neat way to encapsulate this, we felt, was to drive down in one of our favourite cars — the Ford Endeavour — to a rather unique bit of Earth in India – Muzhappilangad beach in Kerala. 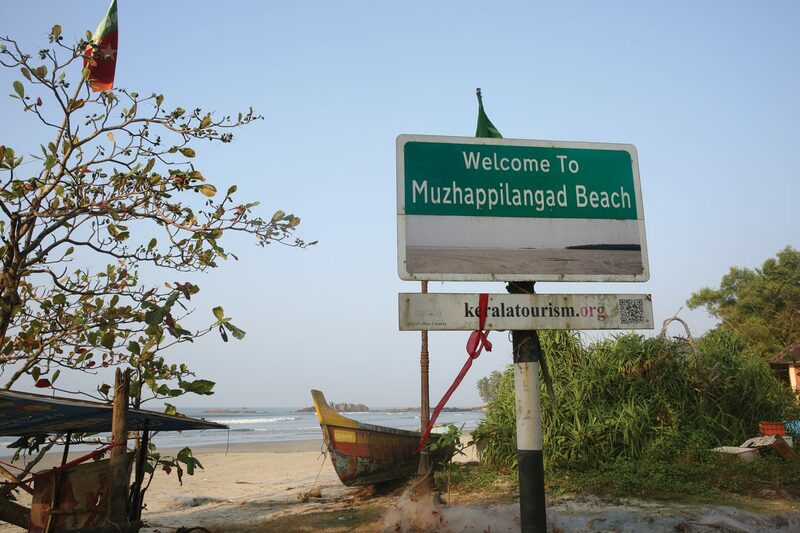 The extraordinary thing about Muzhappilangad is that it’s the longest drive-in beach in India, and is a phenomenal thing to behold. Every single aspect described in the lines before this holds true here. From the moment you drive in, there’s a feeling that the beach is accepting of a need to uplift and re-energise. To that effect, it’s not uncommon to find people filtering in to learn how to drive, or hone their skills as a cricketer, or work on their fitness, share a laugh, a meal, or even simply just catch a sunset or sunrise with someone. The car we chose isn’t any different. 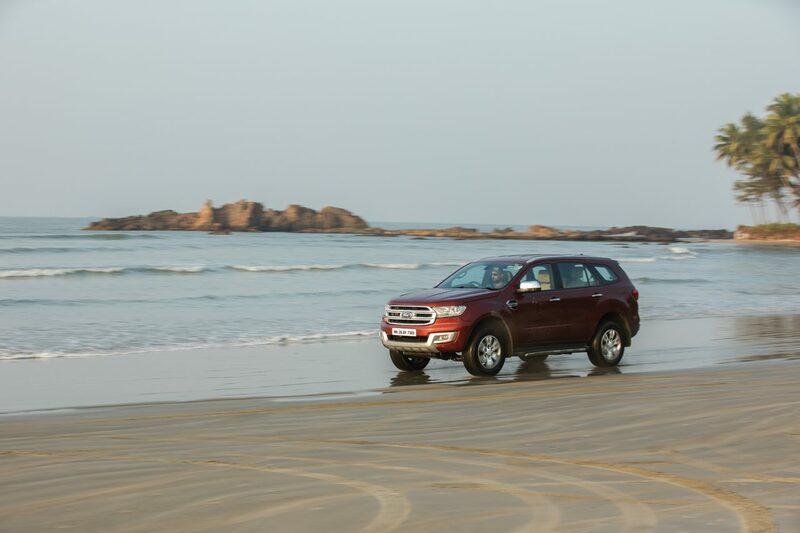 At first, the rather large dimensions of the Ford Endeavour might hold you back, but as you get a move on in it, it’s anything but intimidating. It’s cheerful and simple to manoeuvre, and very easy on the eyes. To get the aesthetics right on an SUV this size, mind, is a task that not too many have succeeded at, and yet, the Endeavour makes it all accommodating and easy to live with. The one here is the 2.2-litre diesel with a six-speed automatic gearbox, and allow me to immediately comment that I haven’t ever been this at ease with a combination over a long distance. There’s magic in the way the two communicate with each other over long distances, and we certainly had quite a bit to go from our starting point in Bombay. A simple map will tell you that, one-way, the distance is in the ballpark of around 1500 km, and if you’re committed to spending that much time in a car, there’s nothing out there that ticks the boxes like the Endeavour. Our route was scattered with highways, villages, and cities, all of which had demolished and satin-smooth roads in equal quantities. Not once did it feel like the Endeavour wanted out. Even when it collided with a questionably-sized crater, the Endeavour simply glided past as though it didn’t recognise anything was wrong in the first place. It even accepted our bulging suitcases, adapted to our versatile music needs en route, cooled us down when the sun insisted on making it hotter than 35-degrees Celsius, and never misspoke during any of it. You’d honestly be hard-pressed to find a fault with it over a long distance. Truly astonishing bit of machinery, the Endeavour. As for Kerala itself, well, it’s as extraordinary as the Endeavour. 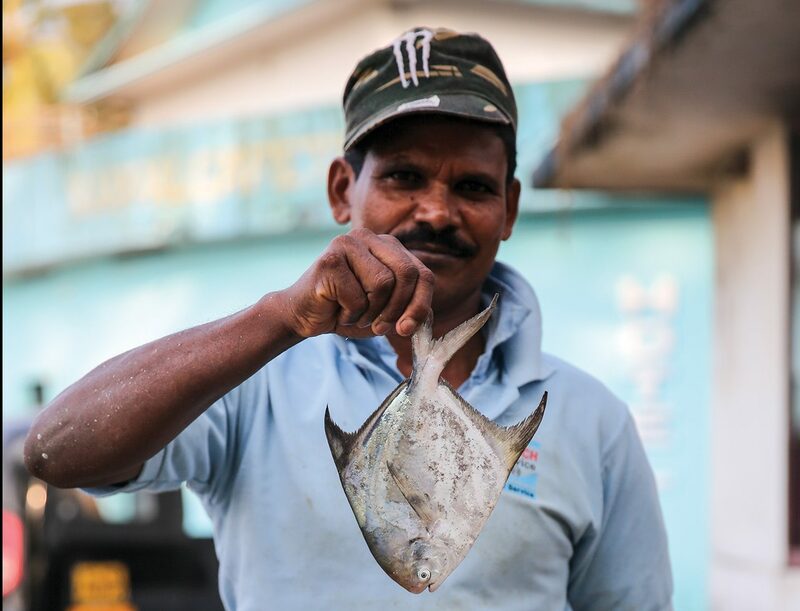 The people are warm and friendly, the food is absolutely great no matter where you decide to eat from, especially if you gravitate towards seafood, and the sights and sounds make it a traveller’s paradise. That said, Muzhappilangad was the biggest attraction there. It seemed removed, yet attached to the core values of Kerala. It broke down the exhaustion of a journey as long as the one we embarked on with every crash of its wave on the beach, and seemed equal parts inviting and intriguing. Could there be a more tranquil site to unwind? 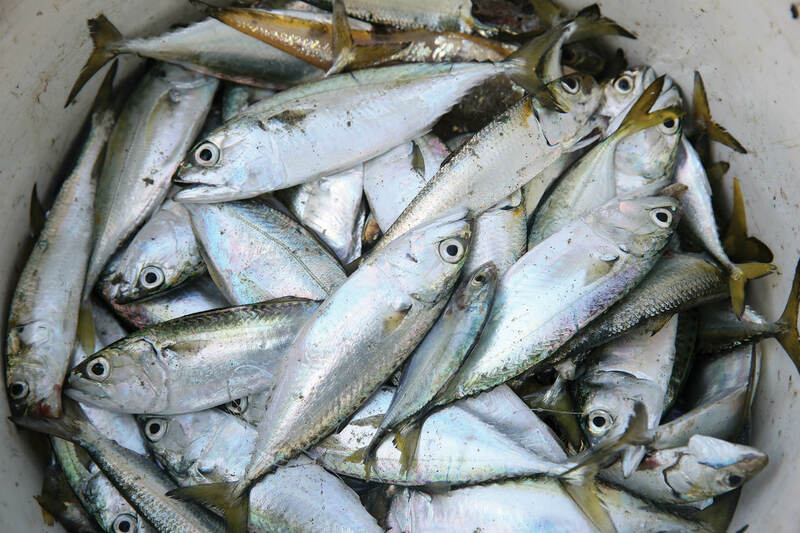 It would seem foolish to suggest otherwise once you’ve visited the beach, that’s for sure. I’m also certain that the Endeavour pulled out one heck of an ace from its sleeve to get us there without any hassles. It was a given, but there’s no harm in stating the obvious, is there?